A few weeks ago I reviewed Maybelline’s Fit Me Foundation and the more I use it, the more I like it. One of the things I like about the ‘Fit Me’ line is that there are 18 shades with coordinating products for each shade. Once you know which foundation shade you are, there is a handy dandy chart attached to the display that will tell you which number you are in the other products. 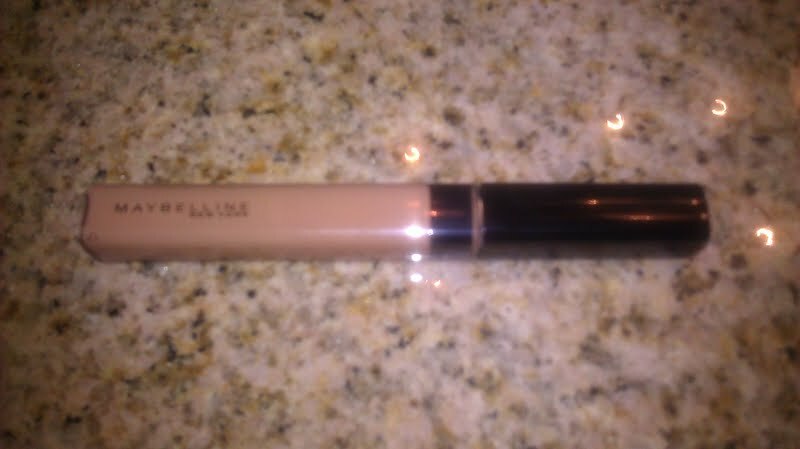 My foundations shade is 325 (Creme Beige) which goes with concealer shade 35 (Deep Fonce). 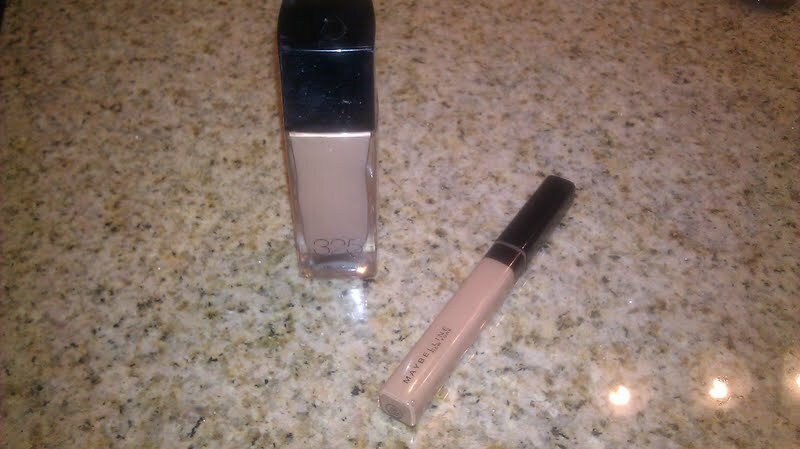 The concealer is a perfect match with the foundation and goes on nice and smooth, I use it under my eyes and around my nose. I smooth it out with a beauty blender brush and then blend in the foundation. The concealer hides my dark circles and the redness around my nose very well. But by the end of the day, it’s usually gone from around my nostrils. I don’t blame the concealer for that though, I’m allergy prone so I’m always sneezing, rubbing, or blowing nose so all day coverage is a lot to ask for. It’s also summer in Vegas which means it’s hot as Haiti right now. The Fit Me concealer and foundation both provide a ton of moisture and make my skin feel dewy and soft. As I said in my previous review, this line is NOT for people with oily skin. You will just be greasy and your coverage definitely won’t last. 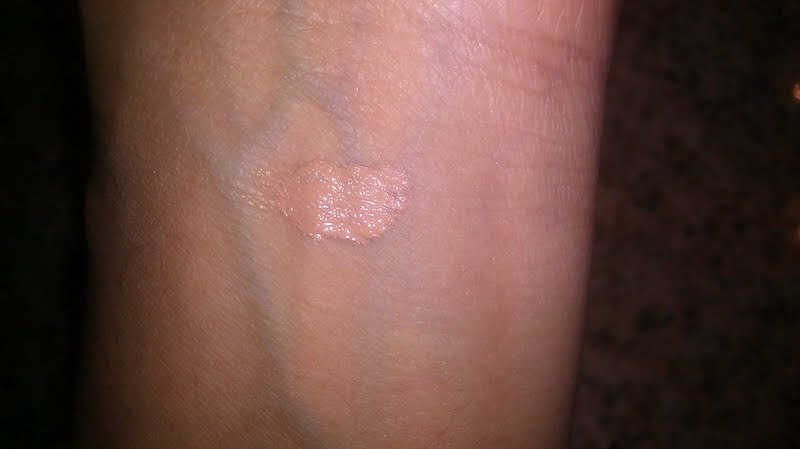 This product is oil free but I read a lot of complaints from lovely ladies with oily skin. If you have normal/dry skin, you will like this product. At $5.00, it’s not a bad investment if you have a few minor blemishes or uneven spots you need to cover. If you have major blemishes to cover up or demand ‘bullet proof’ coverage, you’ll want to try something heavier and maybe even waterproof. The Fit Me line also has coordinating powder, blush, and bronzer. Have you tried “Fit Me” yet?